Lucknow, February 6: A Special Investigation Team (SIT) to probe the circumstances that led to riots in Kanpur in 1984 following the assassination of then Prime Minister Indira Gandhi has been constituted by the Uttar Pradesh government. "The four-member SIT will be headed by retired UP Director General of Police, Atul. Other members of the team include retired District Judge Subhash Chandra Agarwal and retired Additional Director (Prosecution) Yogeshwar Krishna Srivastava. One serving police officer of SP or SSP rank will also be the part of the team. The SIT has been asked to submit its report in 6 months. In August 2017, the apex court had issued a notice to the state government on a petition seeking a SIT probe of the riots. 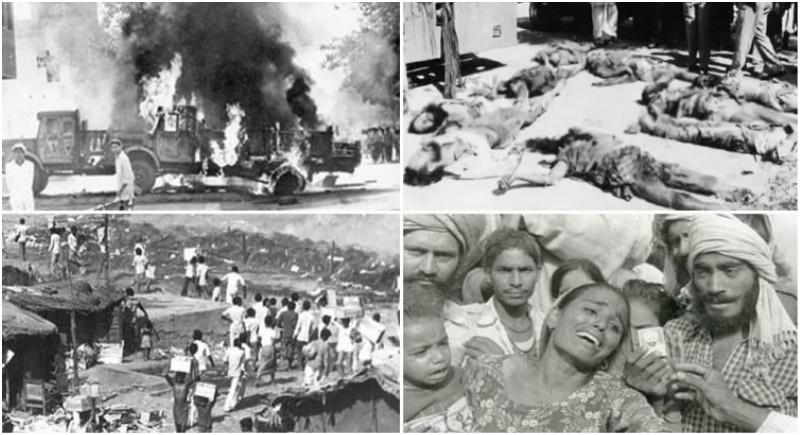 At least 125 people were killed in 1984 riots in Kanpur after the assassination of then Prime Minister Indira Gandhi. Last year, The 1984 Anti-Sikh riots convicted Sajjan Kumar, former MLAs Kishan Khokhar and Mahendra Yadav yielded in the Delhi Court’s frontline. Khokhar and Yadav will be serving a jail for a decade. The duo surrendered before Metropolitan Magistrate after the court accepted their application to surrender. However, the former Congress leader will be given life imprisonment.